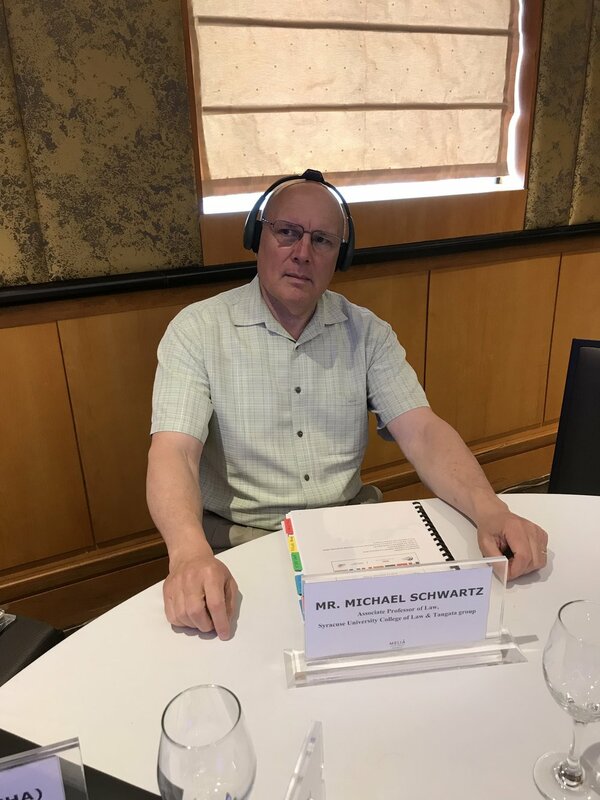 Michael Schwartz joined Lydia Shula of Mobility International USA (MIUSA) and Susan Henderson of the Disability Rights Education and Defense Fund (DREDF) in Training the Trainers, a MIUSA RightsNow! project funded by the Bureau of Democracy, Human Rights and Labor of the U.S. State Department. Titled "RightsNow! Strong Communities through Enforcing the Rights of Persons with Disabilities," the conference took place in Hanoi, Vietnam, from May 26th to June 1st, and Schwartz's narratives helped concretize the Ten Principles of Disability Rights, e.g., "Nothing About Us Without Us," "People with Disabilities Are Experts," "No Rights without Remedies." 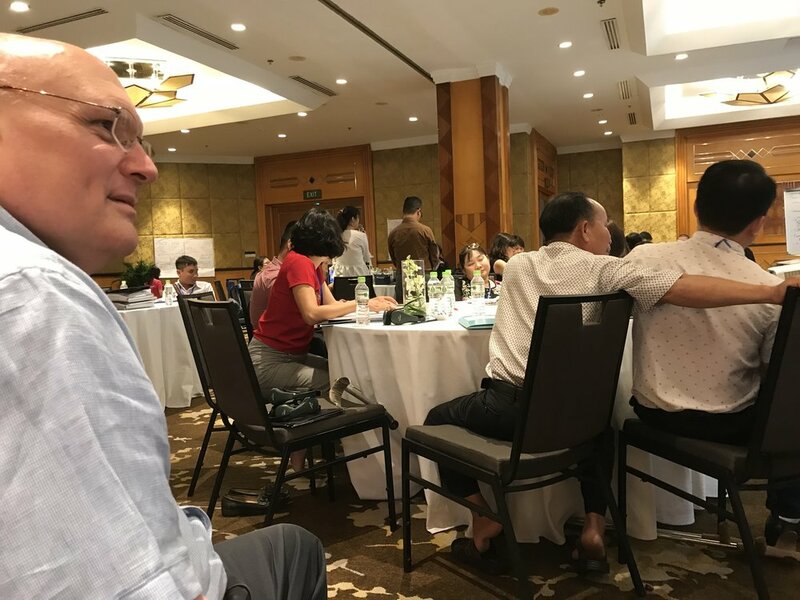 The American team of Shula, Henderson and Schwartz trained 30 Vietnamese disability rights advocates on ways to promote enforcement of people with disabilities' legal rights under domestic and international law. As Paolo Friere modeled for us, the trainers ended up being students as well as teachers since all of us, teacher and student, learned a great deal from one another. 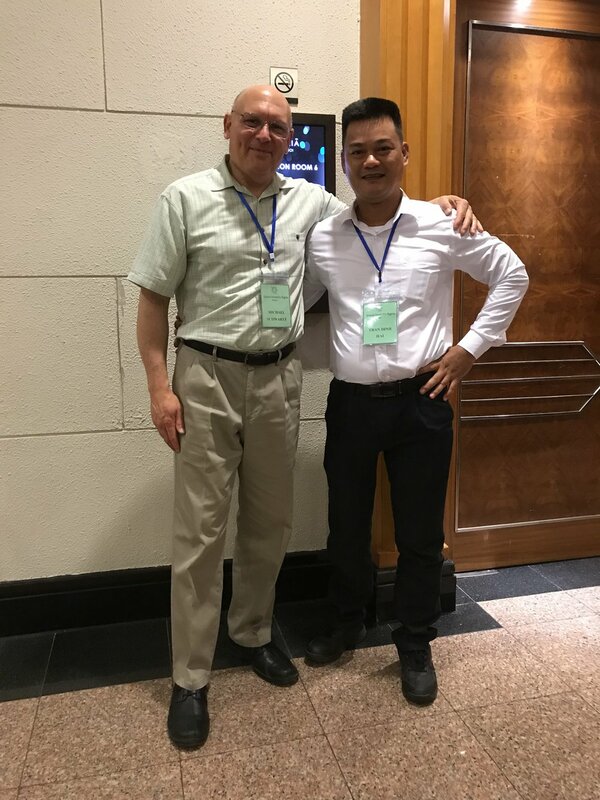 The goal of the conference was to support advocates who will now return to their communities and train others to advocate for their rights under the law.